Are you looking to return to study? 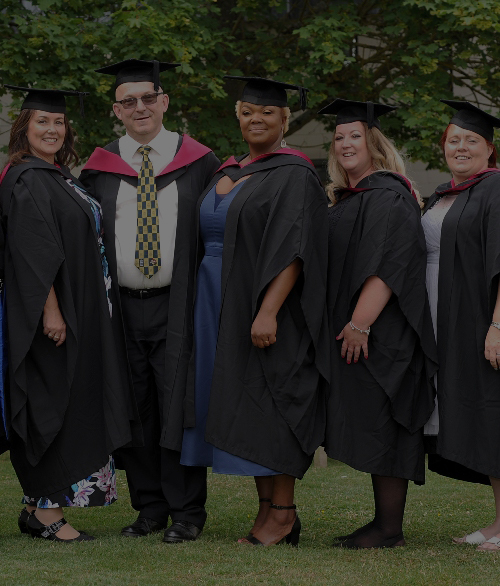 We have a range of courses to offer, whatever your background and for many of our short courses and flexible degree programmes, formal qualifications are not required. Your work and life experience, and knowledge, are a key part of your entry qualifications. Join us at one of our Open Door sessions and talk about the opportunities on offer. 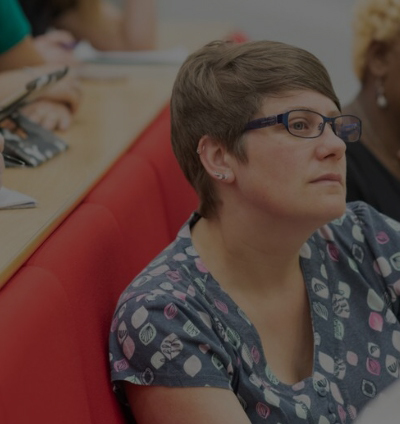 If you're considering postgraduate study, our PG visit days are the perfect opportunity to visit the campus and find out more information about being a postgraduate student at Warwick. With more than 30 years of experience in the Lifelong Learning sector, we offer a wide range of study opportunities. For many of our undergraduate courses we do not ask for formal qualifications, your work and life experience and motivation to study are a key part of our entry requirements.